Just over a year ago, we did a podcast referring to Sebastian Junger's book, Tribe: On Homecoming and Belonging. As it turns out, Sebastian was a runner, and a pretty good one. Today, Sebastian joins The Nation and help us understand the concept of Tribe better and how it can relate to running. 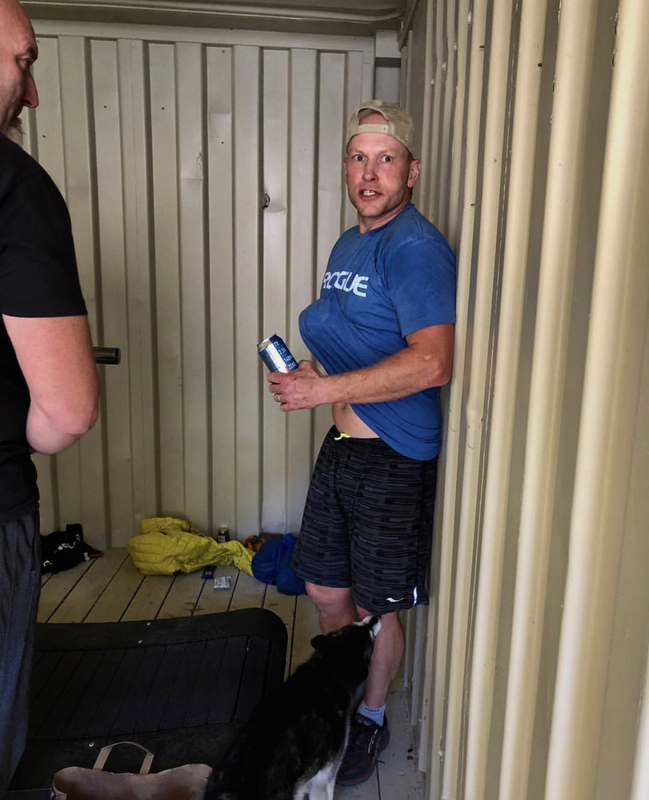 Returning guest, Chadd Wright joins The Nation with his training partner and teammate Shawn Webber to discuss their "training missions". 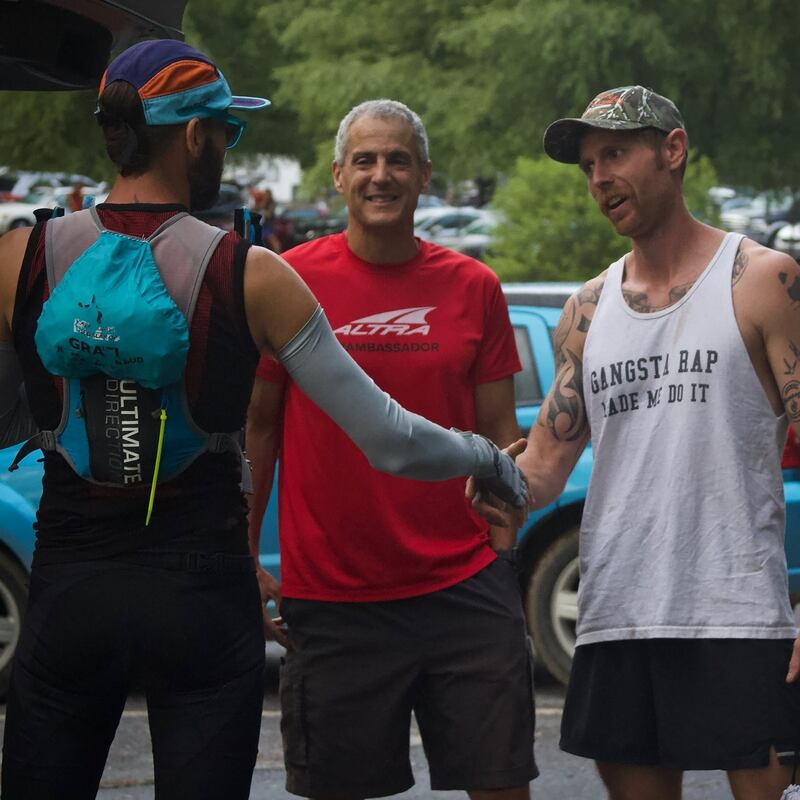 They are preparing to run the inaugural running of The Revenant Ultra Adventure Race in New Zealand in January 2019. Listen to Chadd's original podcast, "Readiness Through Training"